5 Key Ingredients of an Enterprise Edge Computing Infrastructure	Three experts tell us what an enterprise needs to make edge computing infrastructure practical and profitable. Defining Serverless at Container World	Serverless Summit, a pre-opening event at this year's Container World, indicated that serverless is a technology still finding its footing. The Data Center Dilemma: Is Our Data Destroying the Environment? The most important next step right now is simply education – and getting companies to realize that the importance and benefits of more eco-friendly data centers. Now That Equinix’s SDN Fabric Is Inter-Region, How Does It Compare to Megaport? SDN fabrics make interconnection easier than ever, but which one is best for you depends on many things. A Call for Flexibility and Versatility in The Data Center	The best tools are those that excel at what they are designed for, and those that are flexible enough to accommodate the occasional misapplication for something other than their intended purpose. Marc Cram, Director of Sales for Server Technology gives the case for flexible and versatile data centers and the tools that support them. 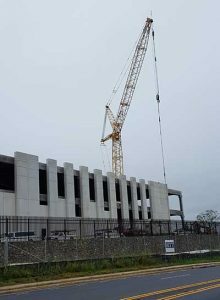 Northern Virginia Data Center Market: The Focal Point for Cloud Growth	The Northern Virginia data center market is seeing a surge in supply and an even bigger surge in demand. Data Center Frontier explores trends, stats and future expectations for the No. 1 data center market in the country. What Data Center Managers Can Learn from the Wipro Phishing Attack	It starts with training, but there’s a lot more. Microsoft Backs Carbon Tax With Republican-Backed Climate Group	The carbon tax would eliminate CO2 regulations and much of the EPA's authority over them. Data Center Jobs: Commissioning Engineer Opportunities Nationwide	The April Data Center Job Spotlight highlights two opportunities in Canada — a sign of a market that "is really heating" up. Readers in the market for their next data center position will also find opportunities in California, Virginia, Colorado and Georgia. 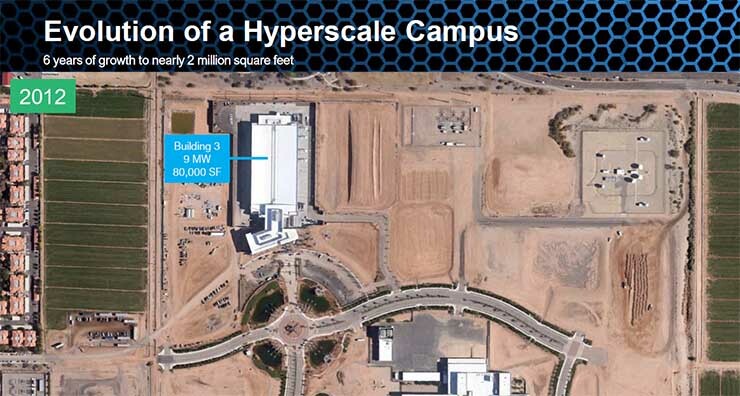 Where Fields Become Clouds: The CyrusOne Approach to Speed and Scale	The growth of the CyrusOne Phoenix campus demonstrates why the company has been a pioneer in the rapid growth of the data center industry, advancing new ways of building at speed and scale. Its next phase of growth will target European markets. 10 Things You Should Know about Microsoft Azure DevOps Server	Azure DevOps Server helps facilitate cross-functional software development and deployment. IBM Results Reflect Slowing Pace in Cloud Unit Pinned for Growth	Revenue across all of IBM’s business units either fell or was little changed. 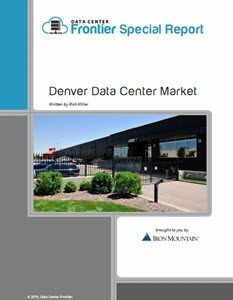 Denver Emerges as Fiber-Rich Regional Colocation Hub	A new Data Center Frontier special report reviews the Denver Data Center Market, a prime example of a “second tier” digital hub driven by demand from local businesses with growing requirements for data center space. The Six Benefits of Using Wire-Free Sensors in Your Data Center	Download this white paper and learn about the challenges companies face in lowering energy costs, the ways in which companies are rethinking data center management approaches, and the six leading advantages of wire-free sensor networks. How Real-Time Asset Management Can Save Data Centers Millions of Dollars	Learn how continuous asset visibility enables complete asset lifecycle management solutions and delivers measurable returns quickly and consistently, allowing you to fully understand and exploit your technology investments to further business growth. As IBM Faces Falling Revenue, Red Hat Deal May Change Narrative	Will Red Hat’s position in the fast-growing cloud market will be enough to turn sentiment on IBM, which has lagged the overall tech sector for years? 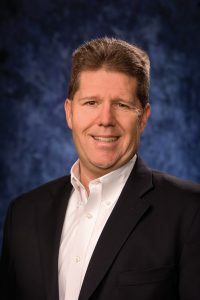 How the Data Center Industry Is Supporting Digital Transformation in 2019	The latest AFCOM State of the Data Center report is out. Cabinet-Level Electronic Access Control: Extending Physical Security to the Rack Level	Recognize that the last line of defense in physical security between data processing and storage equipment and access by unauthorized users is a secure server cabinet. 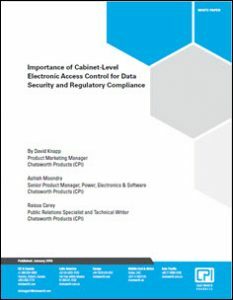 A new report from Chatsworth Products explores the potential of cabinet-level electronic access control to improve physical data security.